Snapchat is a social multimedia messaging application designed to create and share temporary media. Users can share photos with visual effects and/or short messages that can be automatically deleted within 10 seconds. Users can also create a story that lasts up to 24 hours. Stories are often used to interact during events. 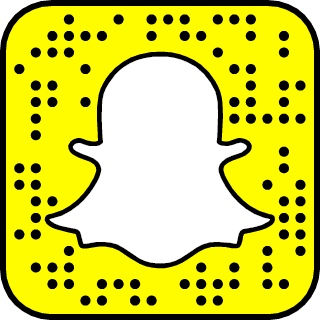 Below is a snap code that Snapchat users can scan to follow the Church’s account.